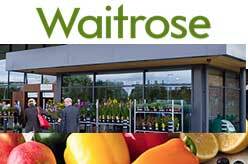 UK Supermarket chain for fresh British produce, groceries and baked goods, including own-brand items. Free delivery on every online order. Page updated : 10th November, 2017.